I was born in Swansea, South Wales, lived in Pembrokeshire for a while as a young mother and in March will embark on a walk of the newly developed and marked Coast Path of the entire country – all 870 miles of it! Tim is also due to update one of his guidebooks there and so we’ll be posting fairly regularly about Wales from March onwards. I’ve spent a lot of time in Cornwall as Tim hails from there, and am mindful that Pembrokeshire, whilst similar in many ways, has not developed as much and so mostly retains its original charm and beauty minus the crowds. For this reason, and because my friend Freddie who lives there is anxious to protect this quality, we shan’t be reporting on all of our favourite spots. Also because for me a part of the pleasure is discovery – and I wouldn’t want to deny that by telling all. On the other hand, I’m keen to support enterprise which supports the local economy, particularly if it’s geared up to sustaining the traveller. 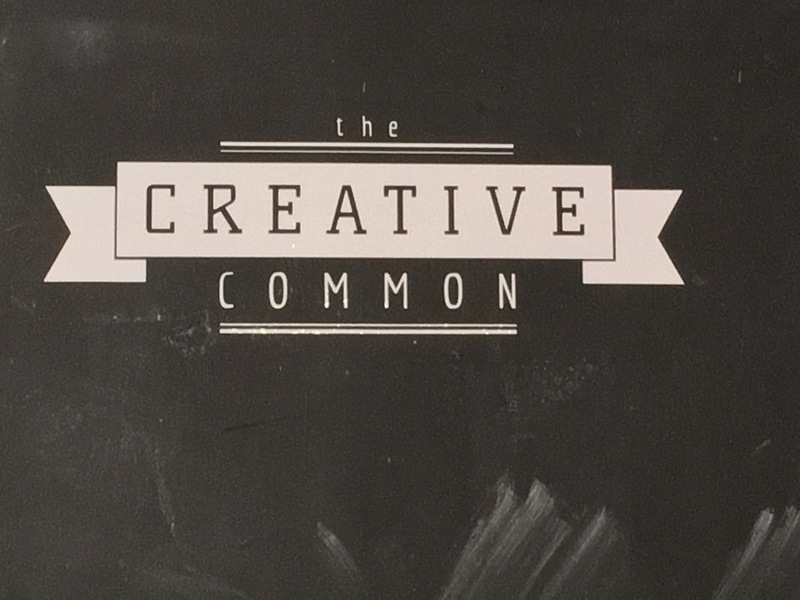 I was in Haverfordwest recently and came across The Creative Common at 11 Goat Street, a fab co-working space (bookable by the hour/day if you need to catch up on work!) and café, with great coffee and also tea served with attention to detail. It came in a pot with diffuser and a timer to ensure correct brew time! The cakes are yummy too. It’s tucked away in a side street but well worth seeking out and only a hundred yards or so from the main drag. The young couple running it are super friendly and efficient. Tim’s take – I’ve been writing about Haverfordwest for the last few years and one thing I’ve learnt is that this is a town that doesn’t support its restaurants. Interesting places open up and then close, usually just after I’ve put them into the new edition of the Rough Guide. 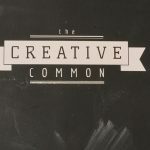 I hope Creative Common does better!